This is one of our favorite birds. Northern Lapwing. 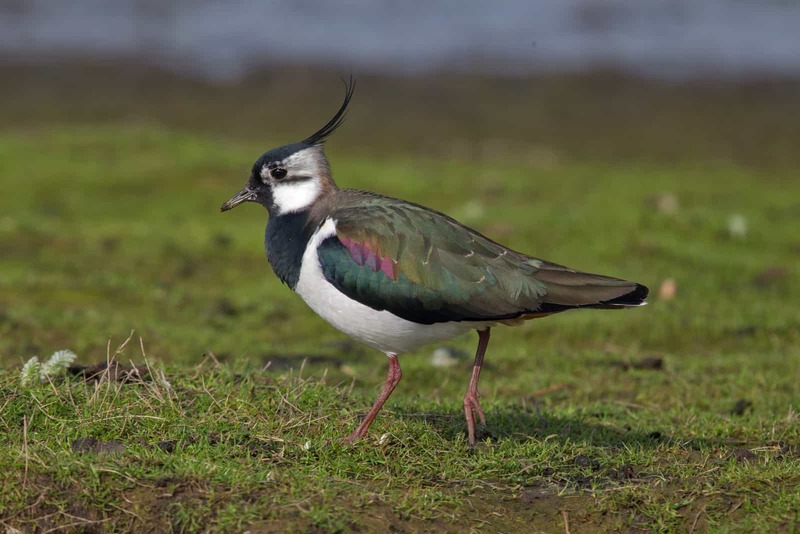 In early 1980’s, when we were kids, Northern Lapwing used to be a very common bird of wetlands, meadows and pastures. They have such a spectacular spring courtship! Males display crazy figures during the flight, just listen to the sounds and calls of a lapwing! So unique and captivating, unlike any other bird! Since our childhood, the population of Northern Lapwing in Poland decreased by 80%! It’s hard to believe, isn’t it? There are many reasons. One of them is unnecessary and disastrous drainage of wetlands (we already see the consequences of this grave mistake, while facing draughts caused by global warming!). Unfortunately, most problems cannot be easily solved. However, there is something that we can change, literally from day to day! Our beloved lapwings die on hunts in 5 European countries. Despite such a collapse of the species, hunters kill about 110.000 every year! It must be a shocking revelation to you – as it is even to many professional ornithologists. Hunters try real hard to conceal this numbers. Most lapwings (90%) die in France, in places where they try to survive the winter. So they could come back to Poland next spring and seek a chance to raise their chicks. Here are a few closer and further cousins of Northern Lapwings: Eurasian Curlew, Black-tailed Godwit and Eurasian Woodcock. 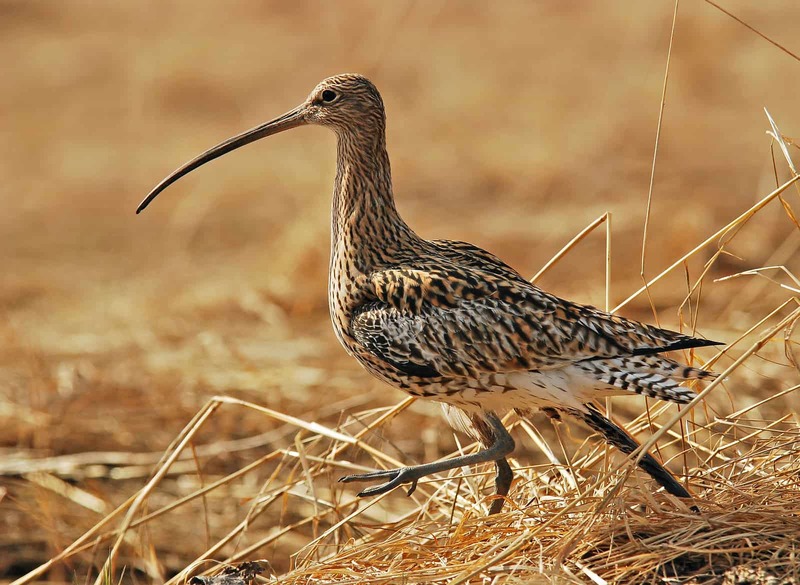 In Poland there are only 250 nesting pairs left of Eurasian Curlew! Our ornithologists help them in various ways. They try to protects them from predators (some of them are refugees from fur farms, let it be one more factor to close them all!). 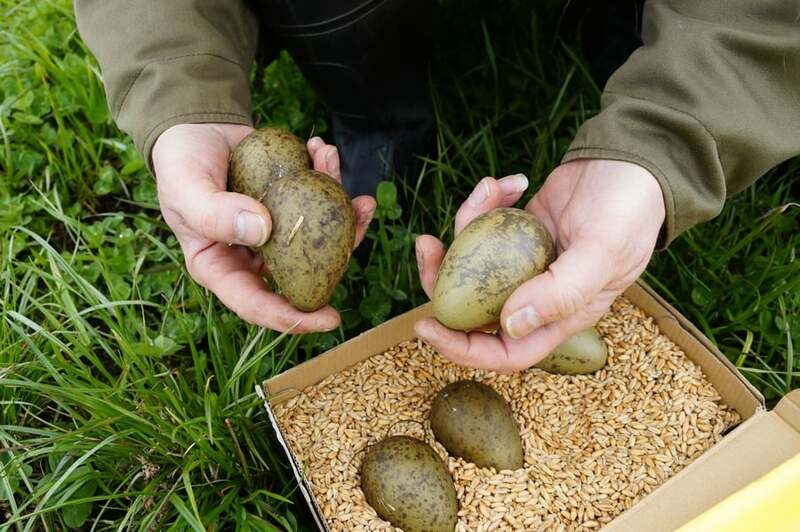 Every single egg is so important, that is why scientists sometimes temporarily steal them from the birds and return later – just before hatching. The European Union supports us financially in all these difficult protection programs. Theoretically everything is in accordance with the law. You might ask – what kind of law is that? Well, it was established a long time ago, when birds populations were more numerous. European law allows hunting only if doesn’t threaten the safety of birds in other European countries. Since the very beginning (in the late 1970’s), this law has never been properly used. Neither of the species has been removed from the list of game animals. Even though most of their populations shrunk in numbers by 30-50%. Politicians apparently have other, more important matters! 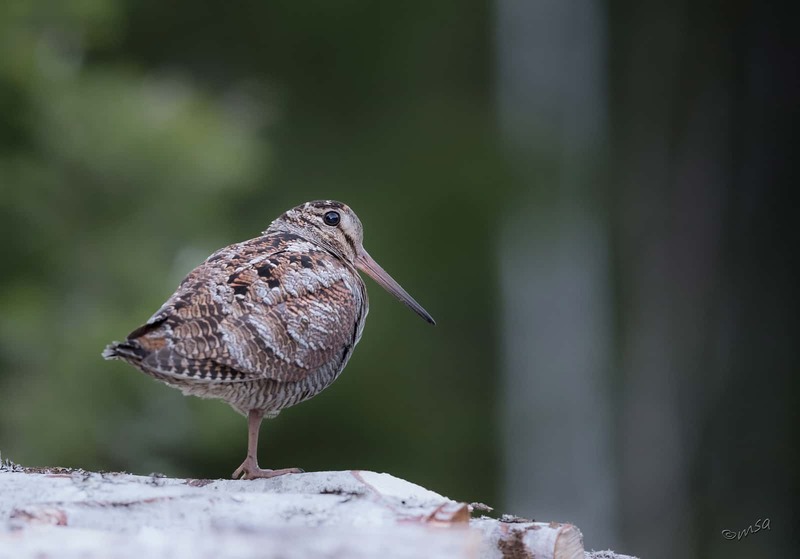 Changes in the environment (not only for birds, other animals as well) take place so fast these days – we can’t afford to spend years or decades on politicians’ debates! Hence the idea for our action. We must act here and now, making sure that future generations of Europe’s citizens will soon make better decisions than we and our parents. Cultures, religions, traditions, languages – they all differ among the people in Europe. But we are all united by birds, each year tirelessly roaming the continent in search of places to bring up next generations, rest or survive the harsh winter. What is the idea behind our campaign Birds Unite Us? Together with teachers and educators, we run classes for children in Poland. In the process, they learn what birds migrations are, what causes them and what are the risks involved. Children write letters to their peers in other countries, asking for protection of the birds so that they can return safely in spring. 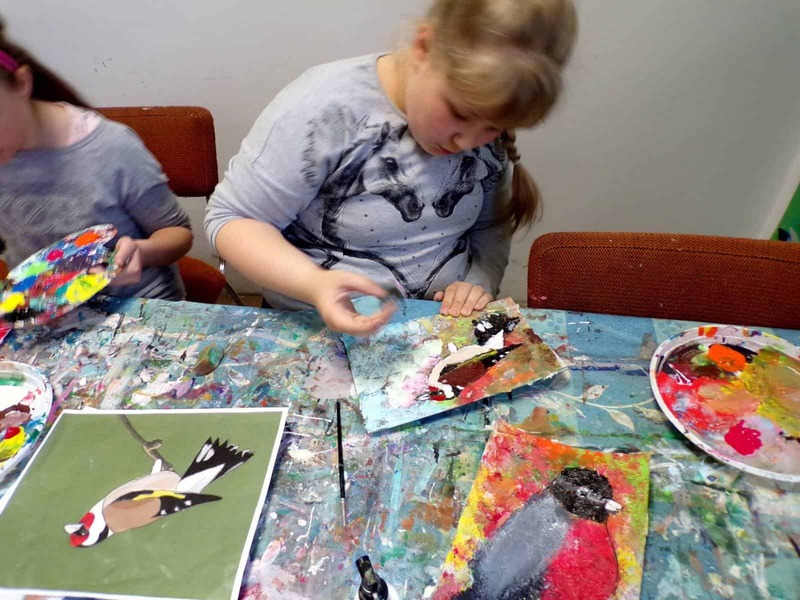 Children also prepare artworks depicting their favorite birds. Letters and works of art are then sent to schools abroad, to countries where we conduct our campaign. The first edition took place in Malta. A small, insular country on the migration route to Africa, where over 3 million birds die every year. 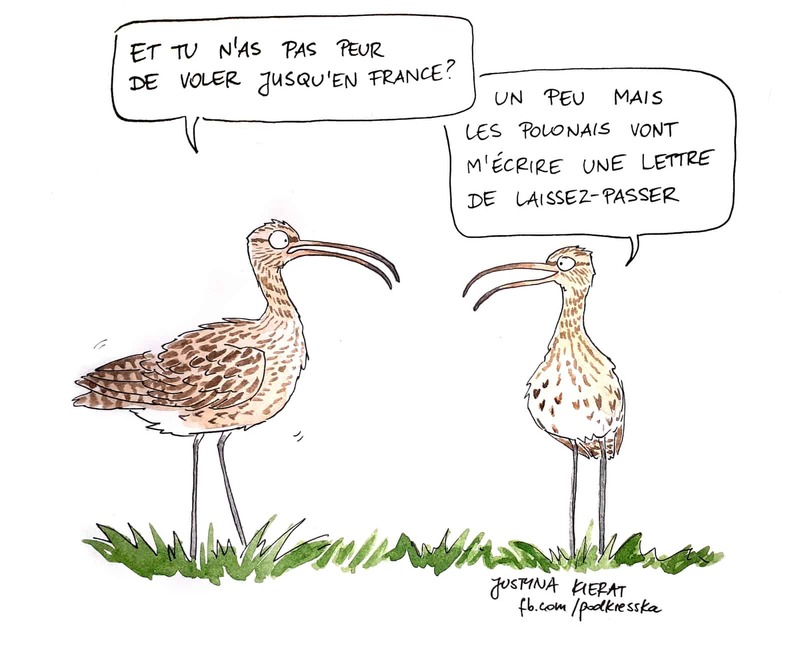 This year (second edition) we are focusing on France, the most dangerous place for birds on our continent. After receiving our packages, schools distribute letters and works to their pupils. 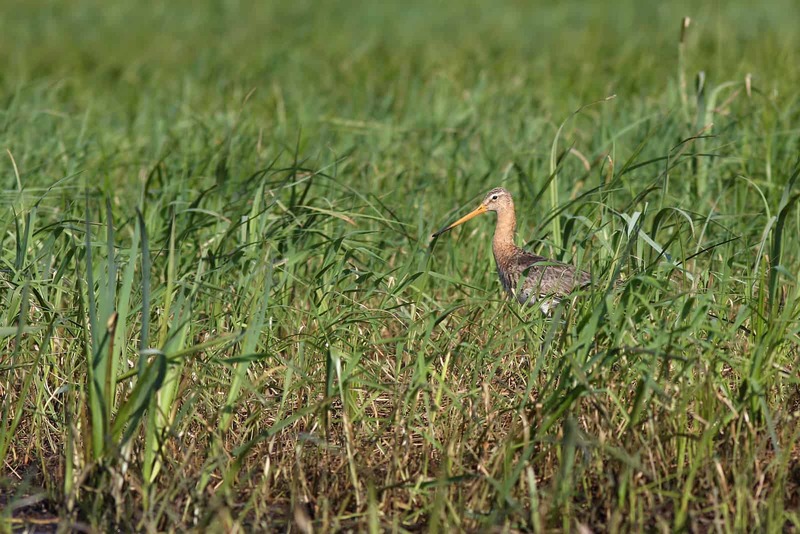 Many schools actively join our campaign by conducting classes on bird migration. 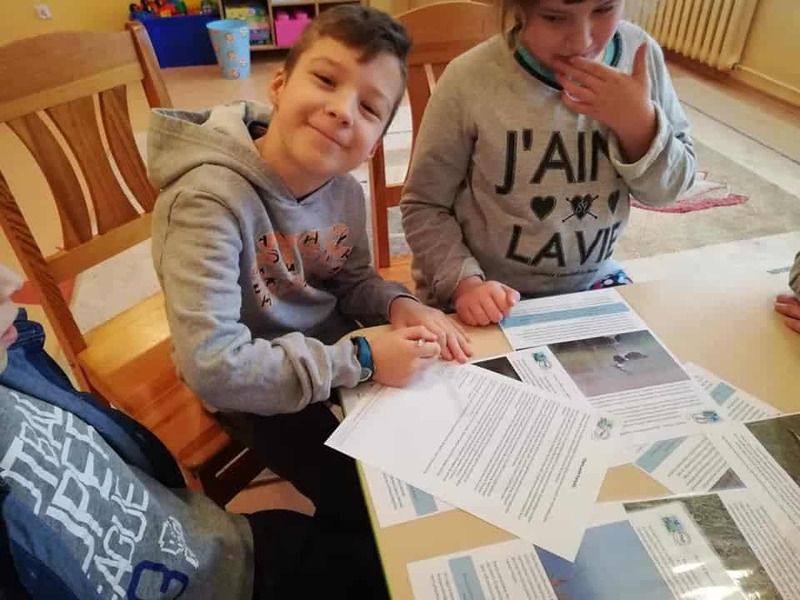 During the first edition of our campaign some children from Malta also prepared their letters and works, thus starting a correspondence with children in Poland! It was extremely touching for us. We invite all schools in France to contact us. 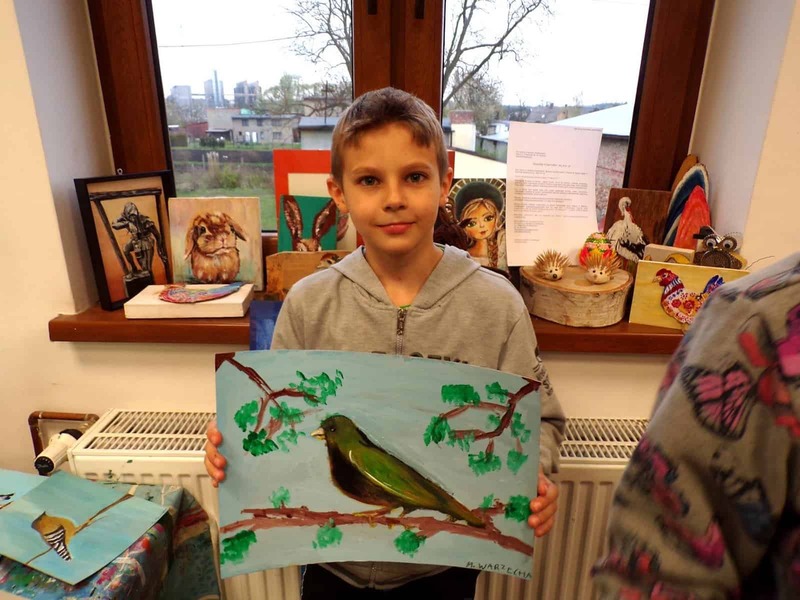 We will gladly forward (for free) letters and works of art from Polish children. Usually they show children’s fascination with colors and birds diversity. However, a lot of works reflect sadness and anxiety in the face of growing threats. We will also include educational materials that can be used to carry out classes on bird migrations. Please, share the information about our campaign, among schools, teachers, media or just friends and family. Birds unite us!